Amazing vegan recipe. 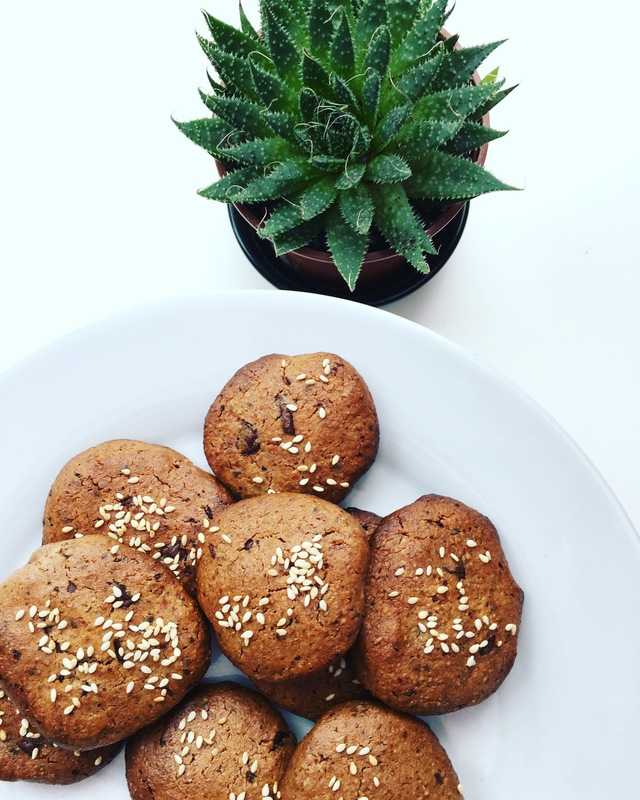 Chocolate, tahini and almond cookies. Easy and delicious.